One week ago, tomorrow, marks the end of the school year. As a reward to myself for surviving the entire year, and as a result of having low expenses year-'round, I decided I would pick up a much better portraiture lens. I haven't shot with it much yet, but what I have taken with it has left me feeling rather satisfied with its capabilities (more than satisfied). The aperture (read: the size of the hole that lets light in) isn't as wide as I'd planned on getting, but it will be good for me. It will force me to stop taking f/1.8 for granted. F/4 will have to do. That said, after taking a few shots of sunlight hitting my roommate's face while she works on her university homework, I decided to override the auto-focus and shoot through my bedroom window. 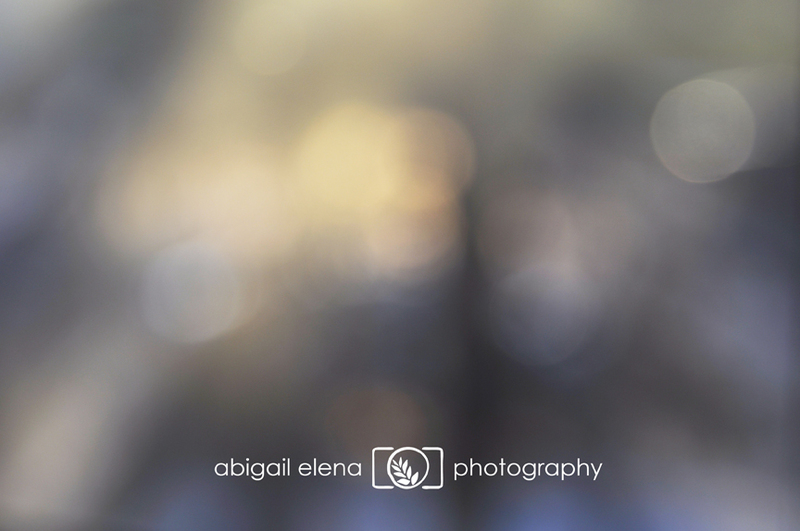 The setting sun and moving traffic provided some lovely bokeh my other lenses have never that easily achieved. While this lens is heavier than my other ones, I doubt it will be coming off my camera anytime soon.